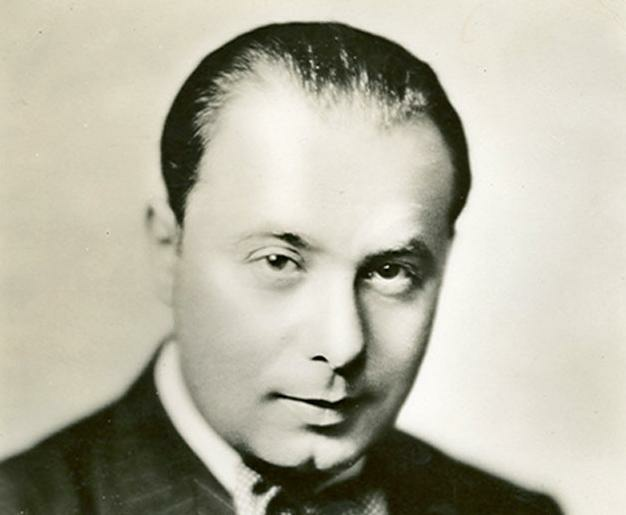 Marek Windheim sang tenor roles in more than 300 performances for the Metropolitan Opera between 1928 and 1936. His best-known role was Mime in Siegfried. Many of the roles he sang were small, supporting roles, but he sang several fairly major roles, in addition to Mime, which he also played in Das Rheingold, including David in Die Meistersinger, Prunier in La Rondine, Goro in Madama Butterfly, and Vasek in The Bartered Bride.